Just got this Cir. 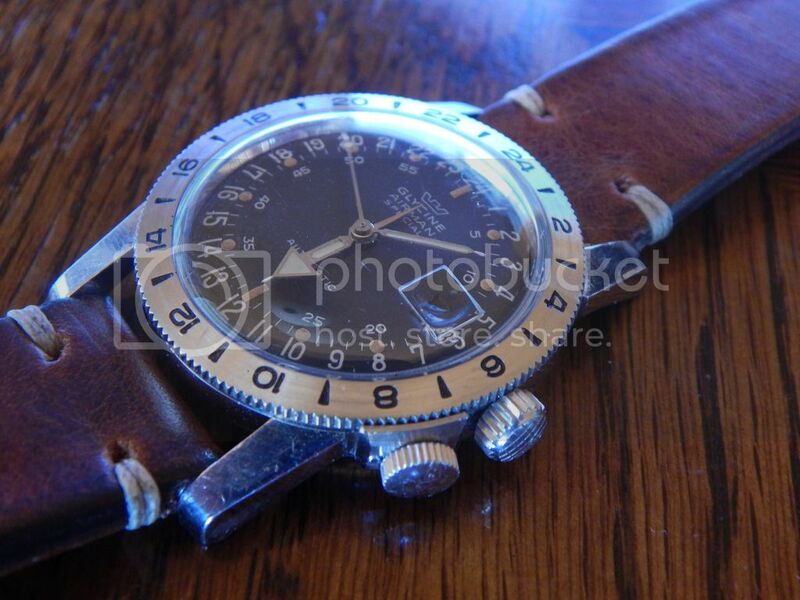 1967 Glycine Airman back from the watchmaker. What was cool was he was able to repair the hack wire. 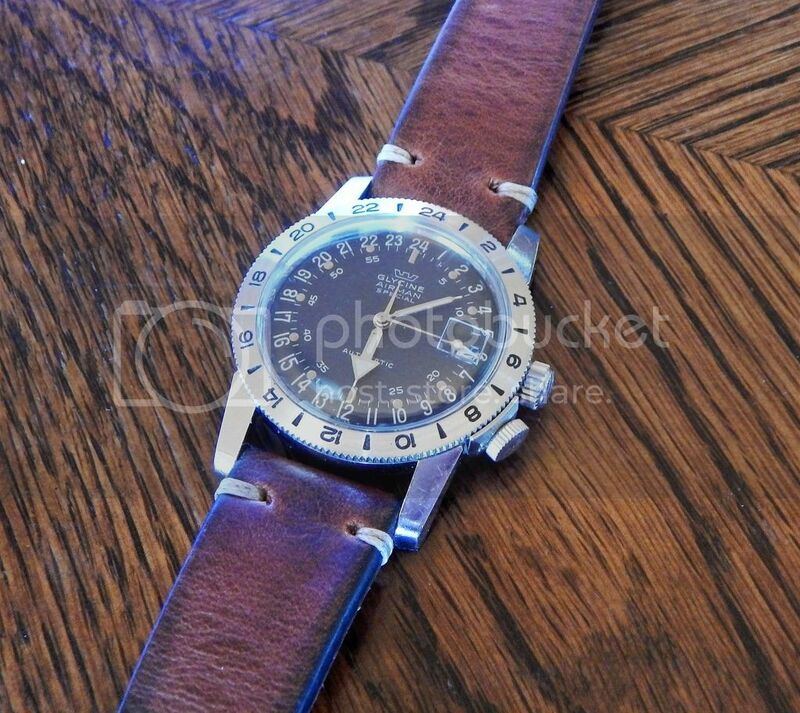 These watches had a unique hacking mechanism there is a small hole on the dial at the 24. A small wire the size of a human hair comes up and stops the second hand when the crown is pulled. 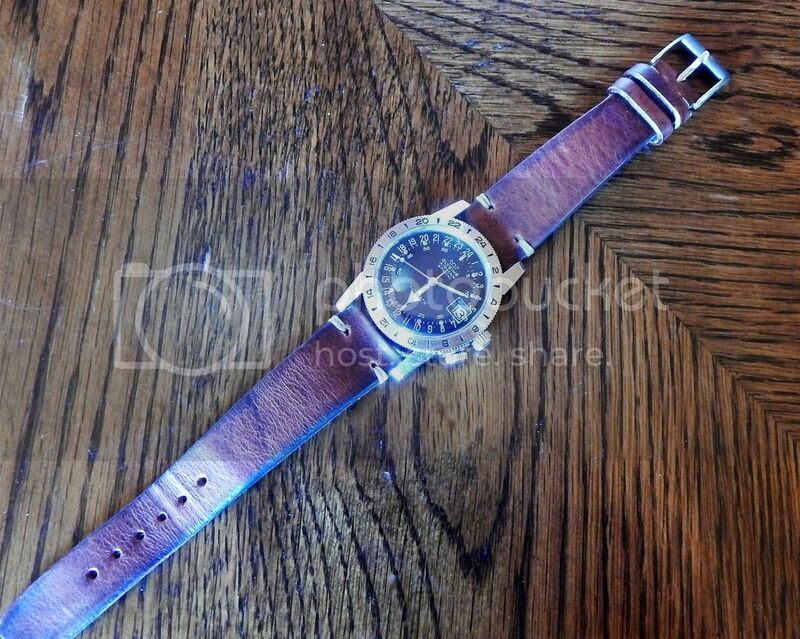 Most have been damage due to watchmakers not know how it worked. That hacking set up just different and cool I think. You can see the small hole at the 24 and the wire. 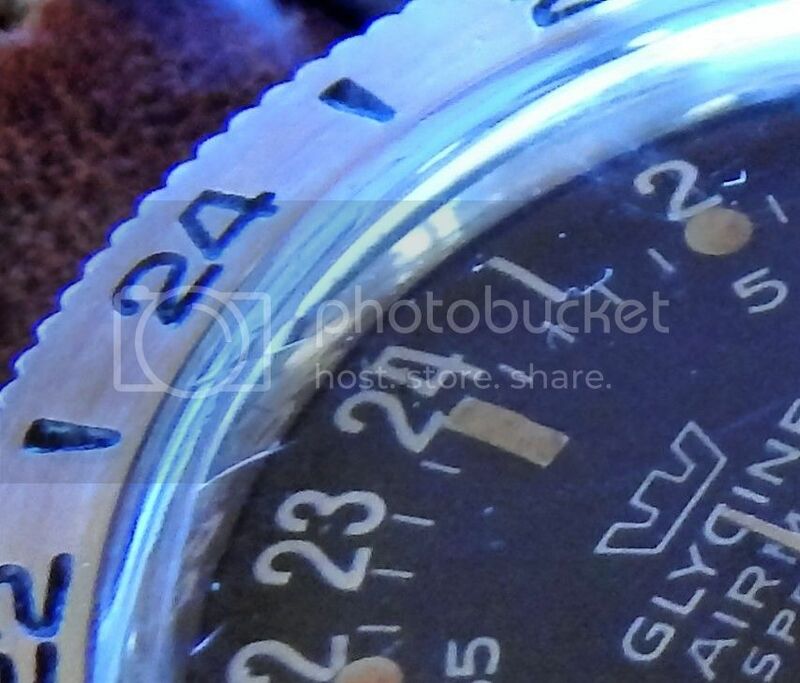 A few links about the history of the glycine Airman a really cool watch glad to have the Hacking working again.